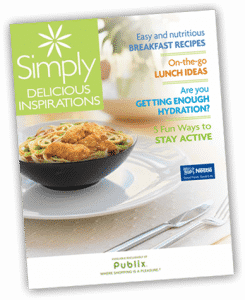 If you live near a Publix, click here to visit the Simply Delicious site and fill out the form to request a free Nestle coupon booklet. Allow 4-6 weeks for delivery. Offer good only in the following United States: TN, AL, GA, SC, FL.